SOMEONE in the Southern Downs could win a new luxury truck for only $100, thanks to Wattles Warriors Rugby League Club and Black Toyota. 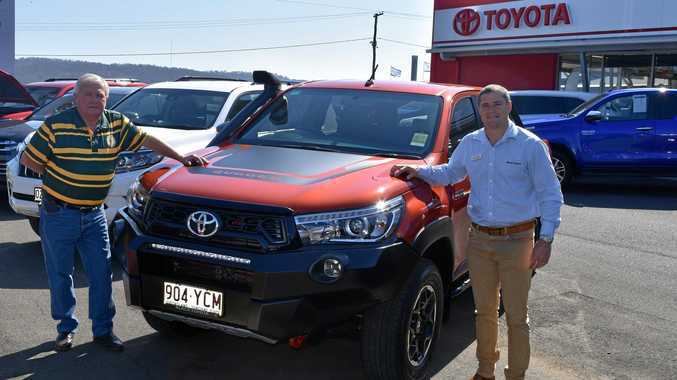 The car dealership has provided an opportunity to allow the football club to raffle a Toyota Hilux Rugged X vehicle, valued at $68,000. Club members will sell 1500 tickets for $100 a ticket to purchase the vehicle and raise funds for upcoming seasons. In its biggest fundraising event in club history, president Glyn Rees said this would support the club for many years to come. "The money raised from this venture will certainly lighten the load for seasons to come,” Mr Rees said. Black Toyota salesman and Wattles A grade coach Travis Burns said they were looking forward to helping the community. "There's a one in 1500 chance of someone winning the vehicle and changing their lives,” Mr Burns said. The car will be available at the Allora Cup today for members of the public to scope out the ins and outs. 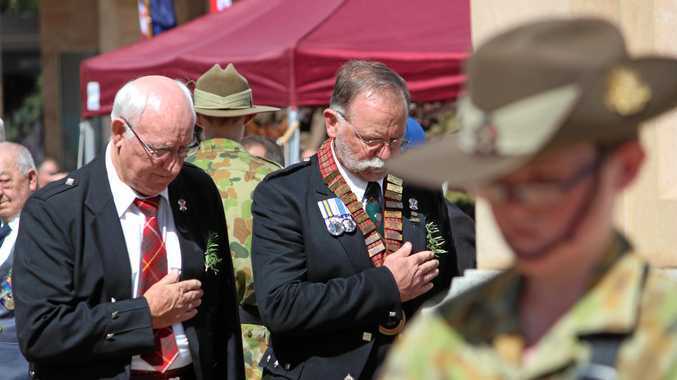 Mr Rees said a post on Facebook sparked a lot of community interest. An official ticket selling date has not been confirmed however pre-purchase tickets are available by phoning Mr Rees on 0400811093. A date to draw the raffle will be set once all tickets are sold.